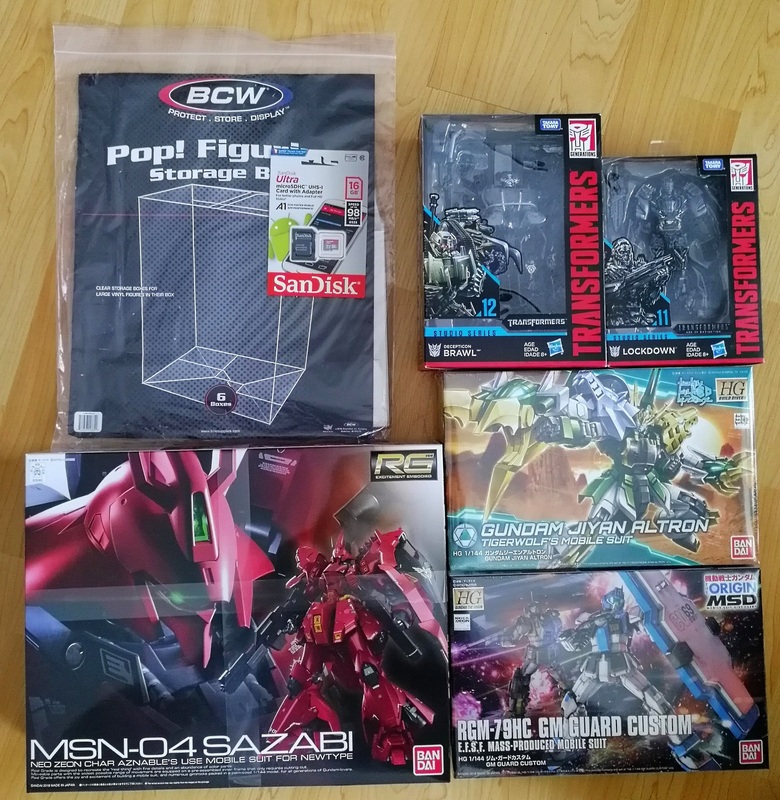 Hauls Thread. You know the drill. Please don't re-quote images on the same page. Don't re-quote every single image just to say something is neat or cool. Edit out the [IMG] tags and everything in between to remove the photos. Please do not complain about what things someone has purchased. It's lame to hear you post your hauls and then moan because someone else bought something in multiples or you think they are hoarding. If you want it so bad, save up for it and get it! Do not attempt to resell your hauls here. That is what the Marketplace Forum is for. Create a new sales thread, or update an existing sales thread and sell them in there please. Please keep images 800 pixels in width. 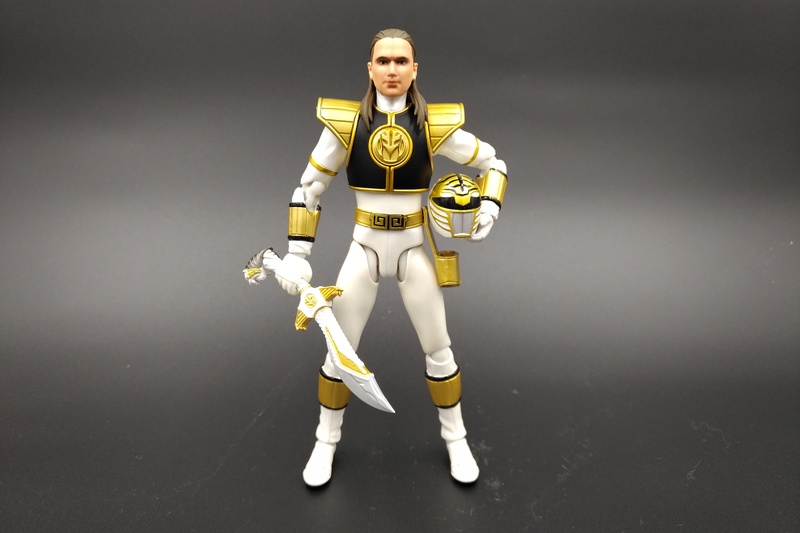 While this thread is not specific to Power Rangers, Sentai, Kamen Rider related merchandise, at the end of the day it is still supposed to be centered around the merchandise you buy for your collection. A new morpher, the latest comic book series you are reading, and even a new car you just purchased... stuff like that is fine. Tape for when you ship packages, the same tube of bondo you have used on some of your customs for the last year, or an award for straight A's at school are not really what this thread is for. That's it guys, have fun! Hey, we made it to 2019! Hope the new year brings good finds and hauls for all of you. 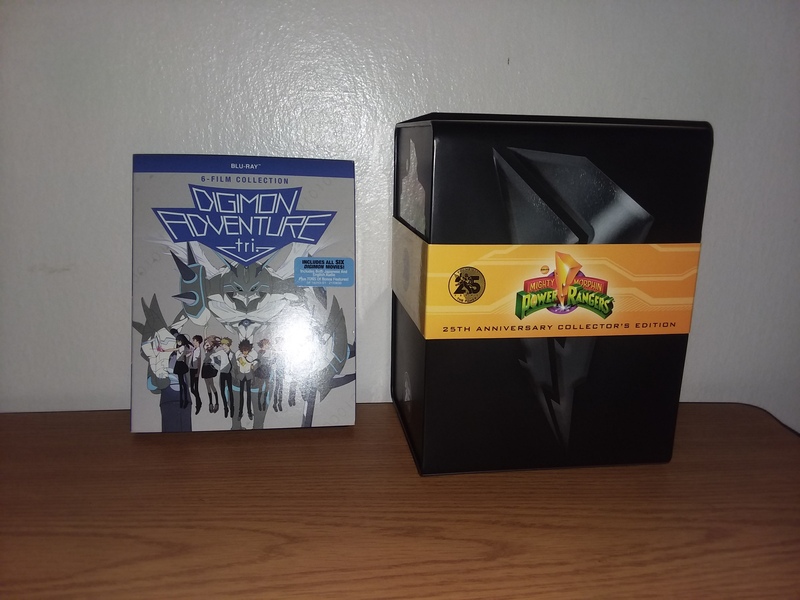 The Digimon set actually came to me on Friday. I had it delivered to my job. I had to leave since I had an appointment after work, and the DHL guy still hadn't shown up, and I thought I'd have to wait for Monday to get it. Then on the way to my appointment, I got a text saying it was delivered, and there was still someone at my job to sign for it, and she gave it to me when she came in yesterday. I got the set to save space on my shelf, but I still keep the individual volumes since their artwork is more colorful. 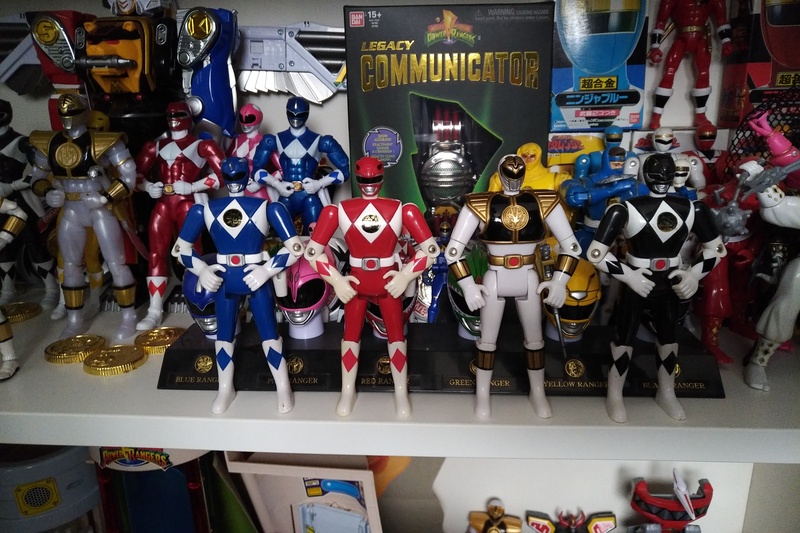 I got the MMPR set when Shout! Factory was having a sale in November. I just wasn't sure if I wanted to talk about it here. 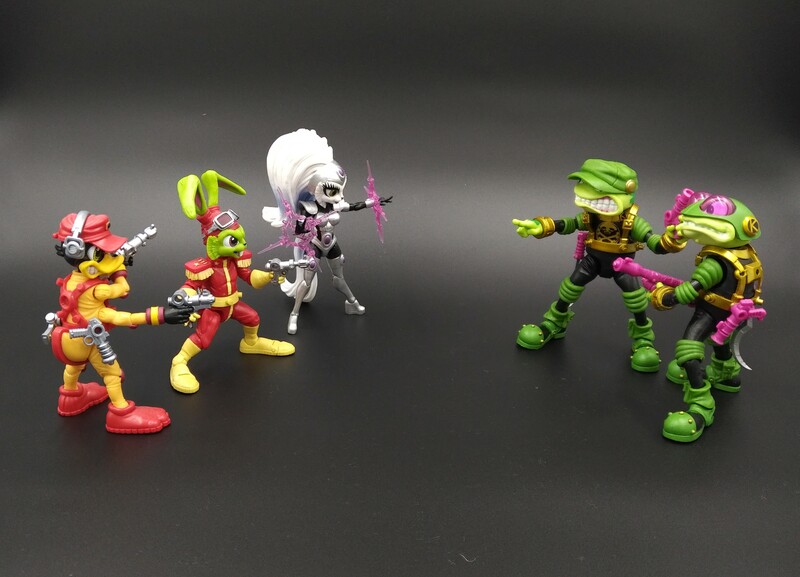 I just wanted to take my own pictures of the set to compare it to other releases. 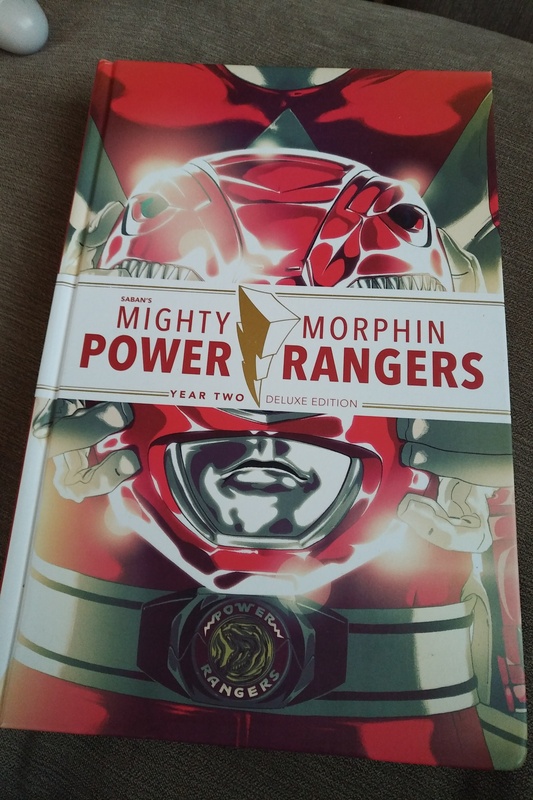 I guess it's still worth keeping for MMPR:TM on Blu-ray, and it unfortunately seems like the only way it'll ever be available that way. Though of course I'd sell it if by some miracle, it got an individual Blu-ray release. 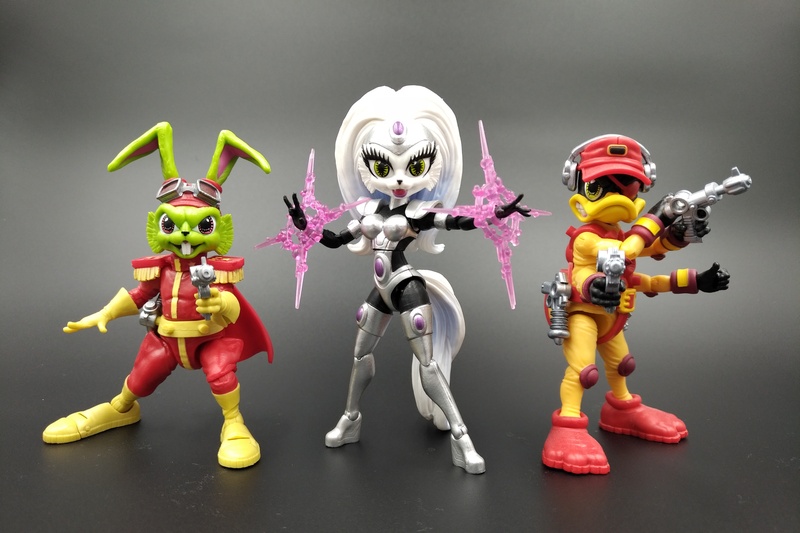 Guardians of the Galaxy: Collect Them All! Last edited by cyberv; January 24th, 2019 at 02:01 AM. Got a RabbitTank Sparkling Can/Fullbottle in today. I'm noticed sadly that almost everything Build 'I've gotten off of Amazon has had the Box messed up really bad in some manner. Great haul today! However, unexpected. This POP figure pose has been passed down the Armstrong line for GENERATIONS!!!!!!! Very Last Min Christmas Present arrived today. S.H. Figuarts Kamen Rider Great Cross-Z, Hell Bro's (I hate that they spell it that way on the box), Cure Gelato and Custard. That is such a beauty! 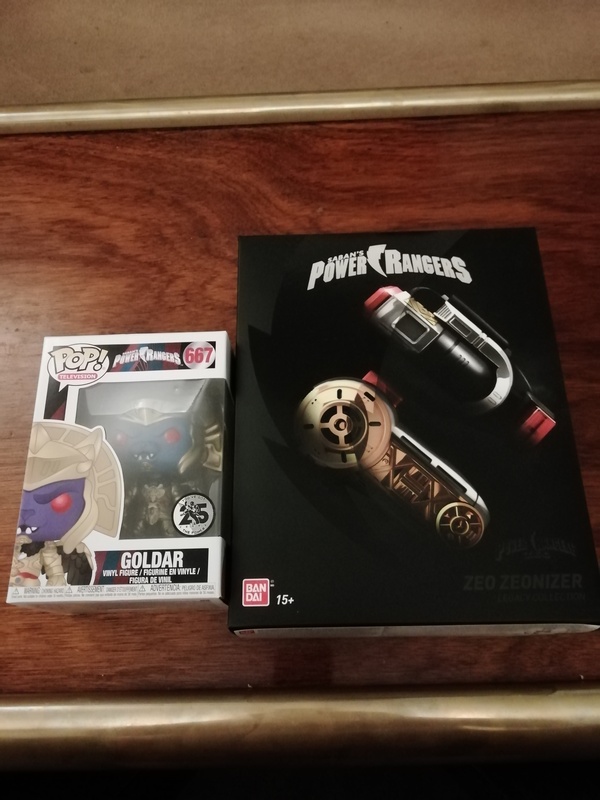 I could ever find it in the 100-pound range, I'm pretty sure I'd cough up the money too - it's just so darn gorgeous from the box to the actual Zeonizer itself. This, however, I feel is one of the Legacy roleplay items I'll never get my hands on. Legacy Blade Blaster - arrived this morning! I really love the paintjob and the weight to it, but I can't say I'm a fan of the ratcheting joint on the handle - you can't have a smooth transformation like you can with the original toy, which is a darn shame. The pop-up blade is lovely however! - Castlevania: Symphony of the Night - Official Soundtrack (Vinyl 2xLP) by Mondo. With that, I'm done with the Mondo Castlevania releases (so far!). It's surprising that the spine card states "Also due out in 2017: Rondo of Blood", when both this and Rondo came out in 2018, on the same day in fact. Seems like they've had the art prepared for a while now. With that being said, I think Mondo dropped the ball a bit on these - the artworks are hit or miss, with "Super Castlevania IV" being the biggest disappointment art-wise and SOTN, I'd say is a close second. It also suffers from low-res cover art, just like their Castlevania III release. Fortunately, my favourite OST - "Rondo of Blood" got the best packaging art out of the whole series (with "Simon's Quest" being my second favourite). But still, they do look darn good together (only wish CV 1 and 2 weren't 10") and are even better to listen to! I bought a copy of The Karate Kid part 3 on Blu-ray last year, but it was a BD-R. So now that I have a more genuine copy, I canreplace the BD-R copy. The only thing is that this one doesn't have subtitles. I only care about the first three Karate Kid movies, although I may check out The Next Karate Kid out of morbid curiosity. They really should have just put the four movies out on one set like they did on DVD back in 2005. Is this the first time 3 and 4 are out on Blu-Ray? Figures why I only see 1 and 2 at local stores. It's the first time they were released on conventional Blu-ray in the US. One thing I forgot to mention though, is that the main release date is January 8th, but mine just ended up getting to me early. I did see The Next Karate Kid once on TV. It wasn't too bad, but I'm just mainly interested in the first thre movies. Also, Cobra Kai isn't on home video. I over-indulged a little, last year. I had good reason for it, I could barely leave the house for 6 months, but it was nice to have projects. 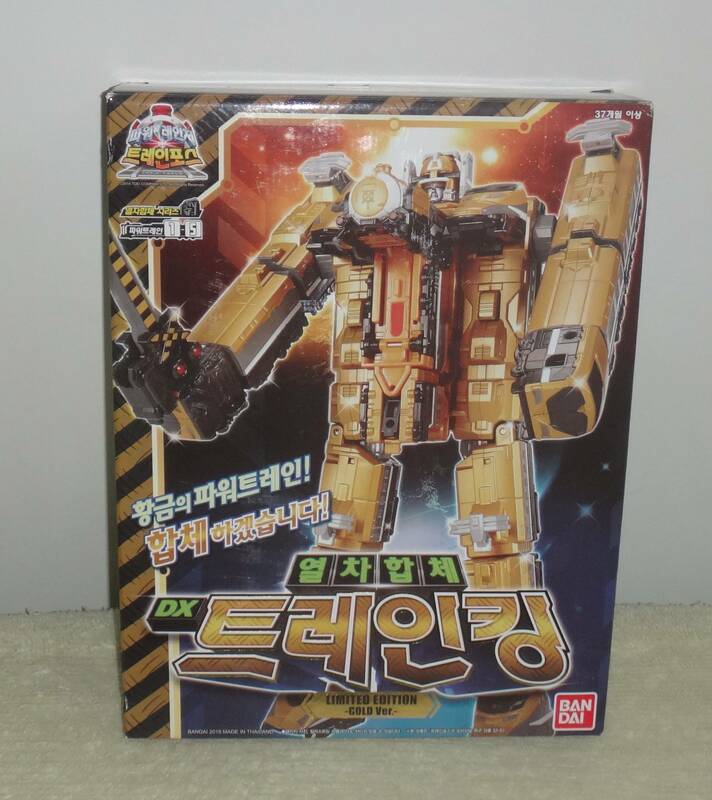 Why yes, that is the gold variant Korean-exclusive Toqger Megazord. It was a little pricey, but honestly, worth every cent. Plus, the seller offered free EMS shipping, so I got a pretty good deal, all up. Last edited by Peter; January 7th, 2019 at 06:17 AM. 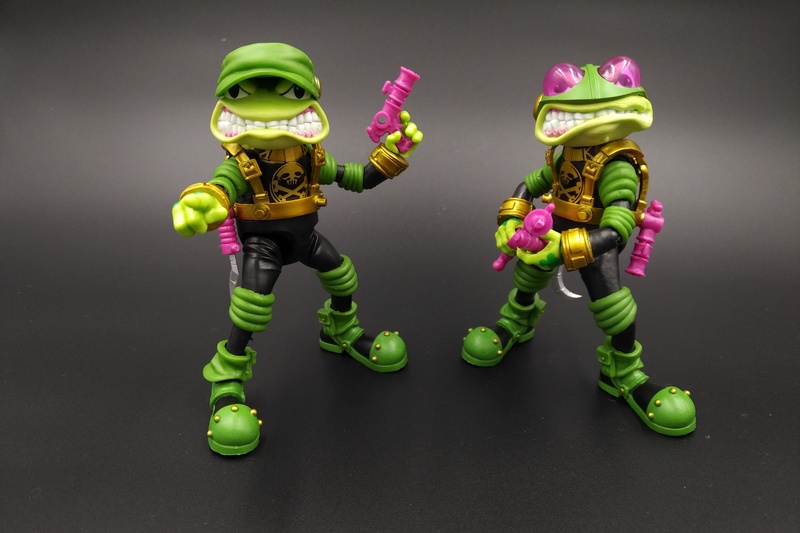 Got my Storm toad troopers. Love this line. Hot toys Boba Fett and Jedi Luke. Spiro the Dragon for PS4. A few of the latest Star Wars black series figures. Last edited by thunderzordpower; January 6th, 2019 at 08:51 AM. Can't pass up free EMS! Nice catch! The special editions are amazing. I loved the Toq line, and I bought as many of the special editions as I could find (the chromed red and orange zords, as well as all the transparent ones, including the Rainbow Ressha which got really expensive a little while after I bought it, so I grabbed that one at the right time), and I loved the Megazord so much that it's just nice to have yet another version of it.